This holiday season in Riverside County and throughout Southern California, it is important for families to be aware of steps they can take to prevent house fires and burn injuries. From outdoor lights to cooking to Christmas trees, there are many activities that Southern California families enjoy that actually can pose serious risks of fires and burn injuries. According to a fact sheet from the American Red Cross, almost 47,000 house fires occur during the winter holiday season each year, and they result in approximately 2,200 injuries and 500 fatalities annually. In addition to severe and life-threatening burn injuries, holiday home fires also cause approximately $554 million in property damage. What do you need to know in order to keep your home and your family free from a holiday home fire and serious burn injuries? One of the most important ways of avoiding a home fire is by paying attention to safety tips concerning Christmas trees. As the American Red Cross fact sheet clarifies, it is extremely important to keep Christmas trees—both artificial and live—at least three feet away from sources of heat, including space heaters, radiators, heating vents, fireplaces, and candles. Although most Southern California winters do not require substantial heating of homes, many families in San Diego enjoy fires in the fireplace in the evening, and lighting candles for the pleasant aroma. In addition to keeping Christmas trees away from heat sources, there are numerous other ways to avoid fires and burn injuries linked to trees. For instance, if you purchase an artificial tree, be sure that you buy one that is fire resistant or flame retardant. If you decide to buy a live tree, it is important to ensure that the tree is relatively fresh and healthy when you take it home. You should run your hand along the branches, and if needles fall off, the tree might be too dry to hold lights. Similarly, if the tree loses a lot of needles when you shake it or set it down, it is likely too dried out to be safe for your house. When you do buy a fresh, green tree, it is thus necessary to keep it as moist as possible. You should water it daily to prevent unnecessary drying. When Christmas trees get too dry, the warm lights can start a fire. Whether you are cooking or baking this holiday season, it is important to be aware of burn injuries associated with the kitchen. As a fact sheet from the National Safety Council (NSC) explains, turkey fryers are among the most dangerous cooking tools during the holiday season. According to that fact sheet, the Consumer Product Safety Commission (CPSC) has identified nearly 170 turkey-fryer fires since 2002, which have resulting in burn injuries and other serious harms. In total, 672 people have sustained injuries as a result of using turkey fryers. If you do decide to deep-fry a turkey at Thanksgiving or for another holiday dinner, it is important to set up the fryer at least 10 feet from your home and to ensure that the fryer is on flat ground where the oil can remain steady. For other cooking and baking activities, a safety tip sheet from the National Fire Protection Association (NFPA) emphasizes that you should always remain in the kitchen when you have food cooking on the stovetop, and you should ensure that all handles face inward to prevent a child from reaching up and grabbing a scalding pan. You should also always keep a fire extinguisher nearby, regardless of the time of year, to extinguish a kitchen fire as quickly as possible. If you or someone you love recently suffered a burn injury, you may be able to file a claim. 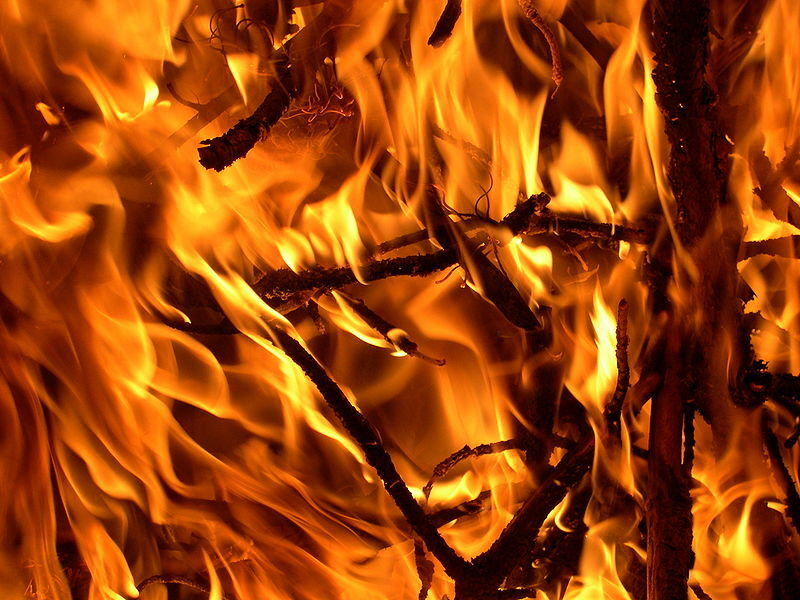 An aggressive Riverside County burn injury lawyer can assist you. Contact the Walton Law Firm today.